The biggest and best Classic Car Show in the UK! 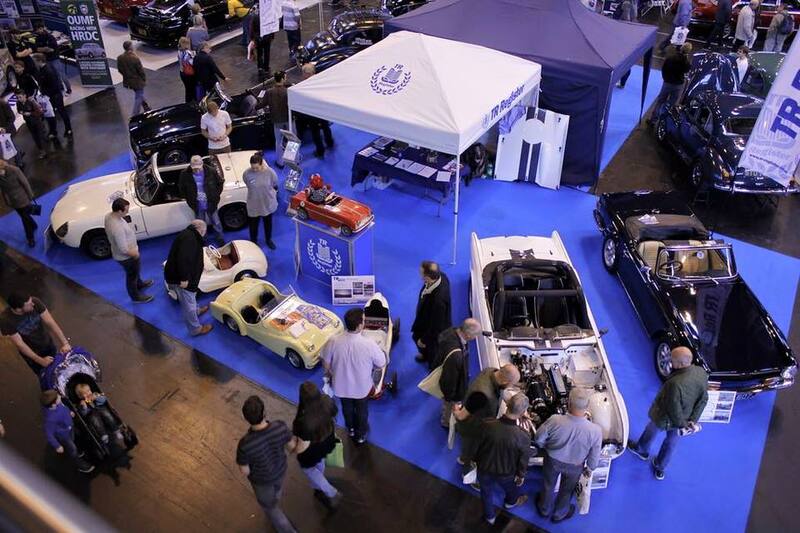 Joining together classic car enthusiasts from all over the UK and beyond, the 2018 classic car show will once again grace the halls of Birmingham's NEC. Covering over one million square feet – that's about 18 football pitches - more than 3,000 iconic classic & vintage cars plus motorbikes will be showcased this year! The TR Register will be following this year's show theme "Built to Last" with a selection of unrestored Triumph TR survivors. In addition, we will be celebrating the 60th anniversary of the Peerless entry to Le Mans in 1958 with a special display. The Classic Motor Show brings together the UK's leading classic car dealers offering a wealth of marques to suit all needs and pockets. 300 classic car clubs and classic motor bike clubs present a diverse mix of marques, discover rare and loved motors spanning more than 100 years shared with us by their dedicated members. Celebrate 'the best of the best' from the UK classic car club scene with the grand final of the Meguiar's Club Showcase. Not only will you find an unrivalled collection of vintage vehicles, you can also visit the UK's biggest indoor Autojumble - a haven of car parts and spares for anyone working on their vehicle, as well as 500 specialist automotive exhibitors and traders offering a mix of products and services. Be immersed in stunning classics, fantastic features, one of the most high-profile classic car auctions with Silverstone Auctions, all in the presence of motoring celebrities including The Wheeler Dealers and many more. This truly magnificent season finale of the motoring calendar will welcome 72,000 passionate motoring enthusiasts - join us this November and be part of the UK's biggest and best Classic Motor Show! 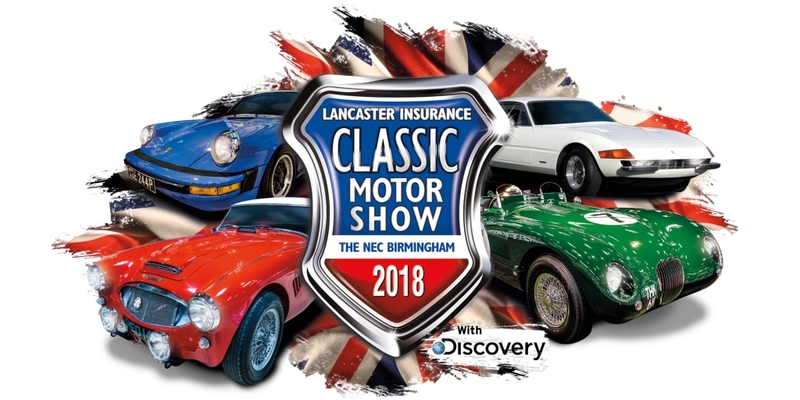 TR Register members qualify for discounted tickets to the NEC Classic Motor Show and the organisers have expressly asked us to only publish these on our members area which can be found by logging in here.